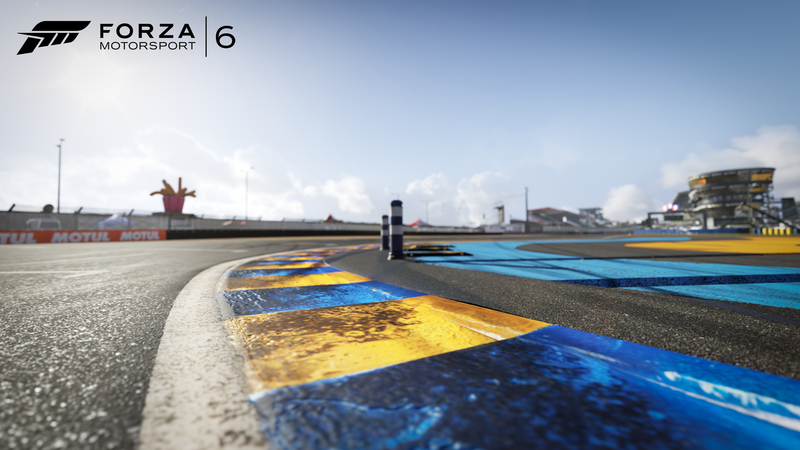 Since 1923, once a year the public roads and racetrack sections of Le Mans come alive with the roar of race engines for the most revered motorsports event in the world, the 24 Hours of Le Mans. It is among the fastest non-oval racetracks on Earth. Driving Le Mans, a driver will be wide-open throttle 85 percent of a lap. The Mulsanne Straight alone is 3.7 miles long and prototypes could hit speeds in excess of 250 miles per hour before two separate chicanes were added in 1990 to comply with FIA rules requiring straights no longer than 1.2 miles. 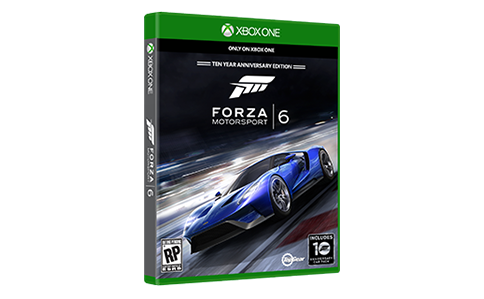 In 2012, the first of these chicanes was renamed as the “Forza Motorsport Chicane” an honor nearly as great as having the track in Forza Motorsport. 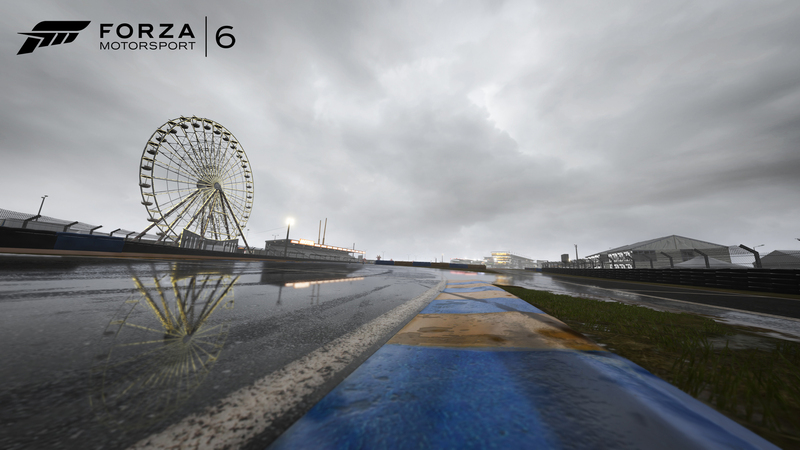 Made up of 38 turns over a total of 8.46 miles, Le Mans is one of the longest tracks in the world. The shorter Bugatti Circuit track layout is open year round and is host to a bevy of race events including DTM and Moto GP. 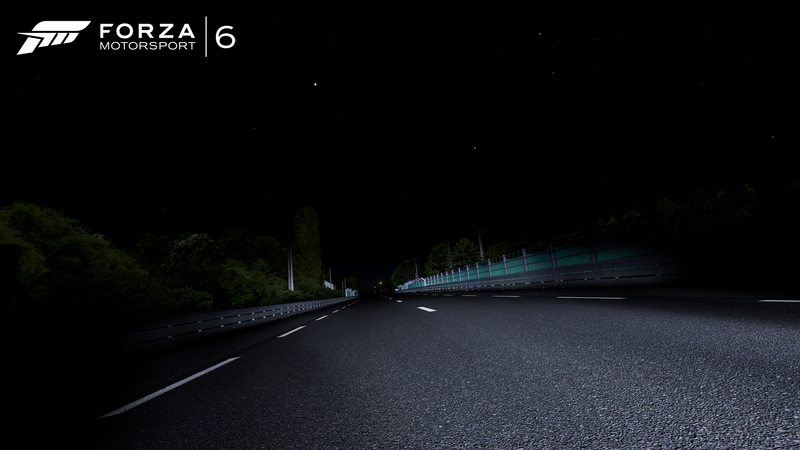 Nowhere else in the world can you gain the sense of racing history than Le Mans and now with night and rain variations, you can experience it with a similar sense of respect as the drivers of ages past and present have come to know.